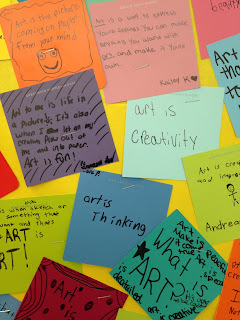 Ms. Nasser's Art Studio: Howe Manning Artists think about the meaning of art! Howe Manning Artists think about the meaning of art! Art means so many things to so many people! 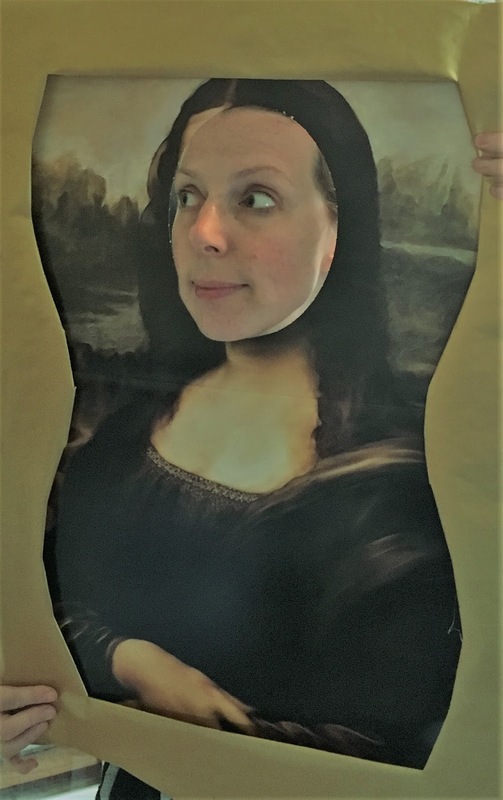 I saw this idea first on the Penn Wood Art Room blog, and it got me thing. 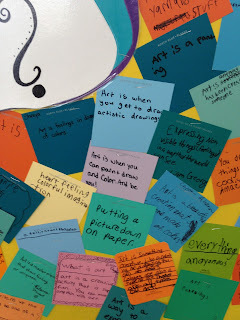 I wanted to start the year off giving students a chance to think about what art means to them. They were tasked to describe art to someone who had no idea what it meant. It could be something they do, a way it makes you feel, or a way of expressing yourself. Their answers were exactly what I was hoping for; meaningful, creative, funny, touching and so much more. Please stop by our art room to see what your budding artists had to say! I love this idea for a bulletin board! It's so nice to see how they view art. The presentation is colorful and inviting. I'm looking forward to seeing what your artists will be creating this year! 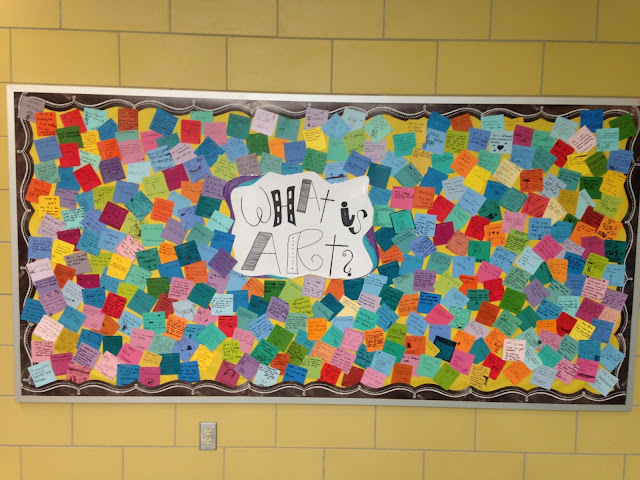 Love, love, love this...Such a colorful addition to the third floor hallway! I've enjoyed reading parts of it each time I walk by. It's interesting to see such a variety of answers to the question "What is Art?". What a cool idea, I think this would be a fun activity during parent / teacher night. What a cool idea, this could be a really fun activity for parent/teacher night.